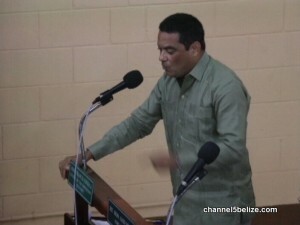 Opposition leader Francis Fonseca says he gets it all right…and the People’s United Party actually welcomes the settlement of the four year protracted legal battle between G.O.B. and Fortis. But that doesn’t mean he likes the terms and concessions, and he made that very clear in his response to the introduction of the Bill. P.M. Barrow – Why Would Anyone Count the Cost of EAS Bill? How Much is Barrow Administration Spending on Litigation? Was Guatemalan Navy Really Tailing or Escorting BDF to Cadenas? Why Sarstoon Island Isn’t Ideal Location for F.O.B.